Western Heritage, with offices in Saskatchewan, Alberta,Manitoba and Ontario has nearly three decades of experience in providing heritage and environmental solutions to the resource industry. In addition to services, Western Heritage is a certified Reseller of DigitalGlobe satellite imagery. Western Heritage is best known as a provider of heritage management services for the oil and gas and mining industry. We manage all types of heritage studies, from Stage 1 to 4, and from pre-contact to industrial studies. Culture and Heritage are at the root of all development conflicts. Western Heritage uses a cultural landscape approach to engage with communities. Western Heritage offers a full range of GPS Mapping, GIS and Remote Sensing Services, ranging from large scale geo-data management projects such as road networks, to monitoring facilities such as tailing ponds or environmental performance using optical and radar satellite imagery. The Environmental Footprint Monitoring Platform (EFMP) provides managers in industry and government with a tool to assist in the monitoring and reporting on the state of the environment within their development footprint. The tool can be applied at any point in the project life cycle and will reduce costs and improved transparency. 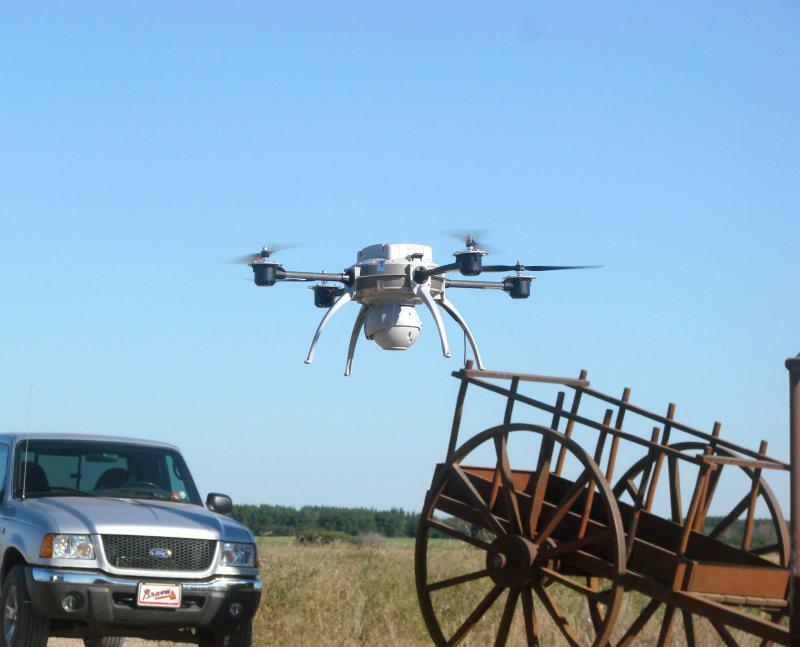 In addition to the natural environment, the platform will monitoring changing landuse. The service utilizes high resolution satellite imagery and specialized remote sensing imagery analysis techniques to generate accurate and quantifiable information on the health and productivity of the environment within the project footprint. Designed to operate from initial planning stages to project closure, the service is essential for monitoring reclamation, cumulative impacts, and tailings. The monitoring frequency can be customised to address the specific needs of each project stage..
Western Heritage has geotechnical specialists in various disciplines including near surface geophysics and geoarchaeology. 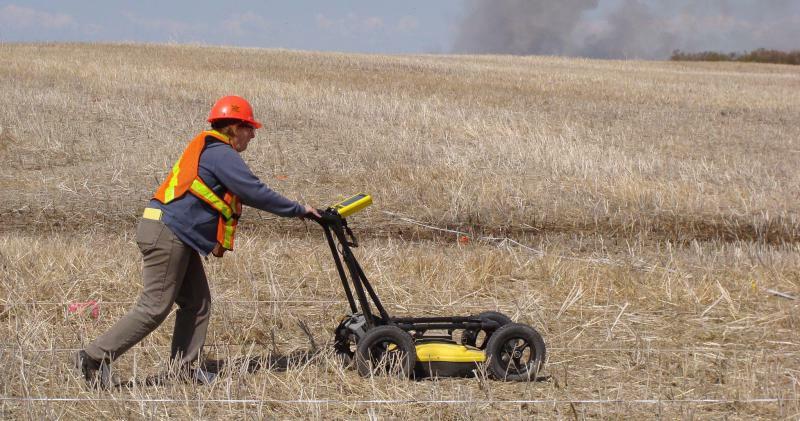 Western owns and operates the latest technology including ground penetrating radar, magnetic gradiometer and susceptibility instruments, resistivity survey instruments, and POSL for relative dating. For information, please see our products and services tab contact info@westernheritage.ca.